The Ethernet to Serial Gateways NetCom Plus connect RS232 or RS485 devices to a network running TCP/IP. These Serial Device Servers are rugged industrial devices with metal case and DIN-Rail or wall mounting, further supported by ESD protection on serial ports, power input and USB. 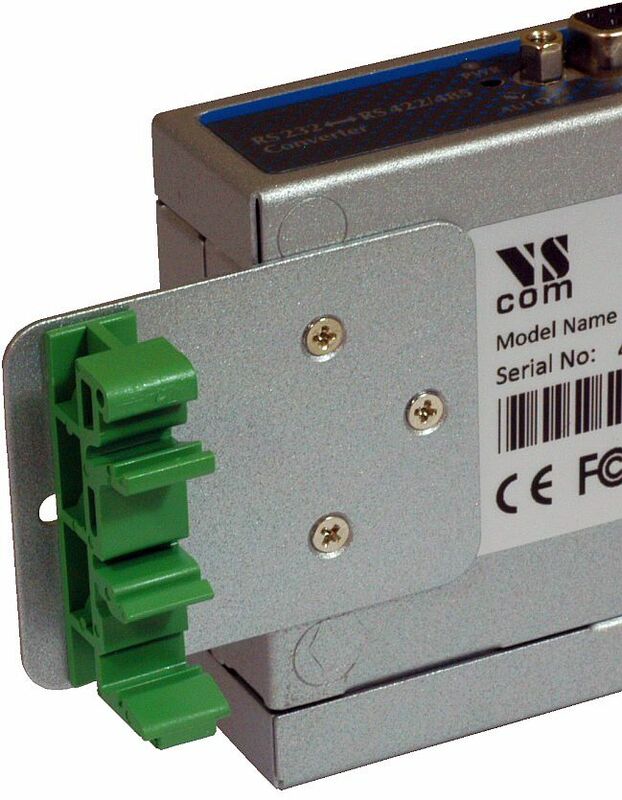 The NetCom+ 113 provides one RS232/422/485 port. The driver for Windows operating system installs Virtual Com Ports. 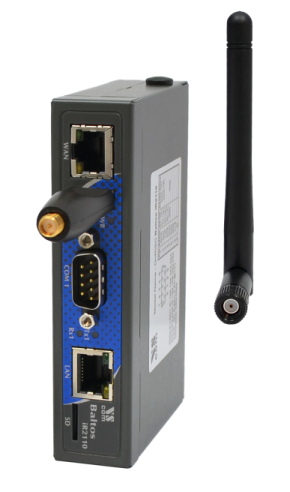 These operate in the same way as built-in ports, but via Ethernet or optional WLAN 802.11b/g/n. Easy-to-use Installation and Management software guides users trough the configuration. 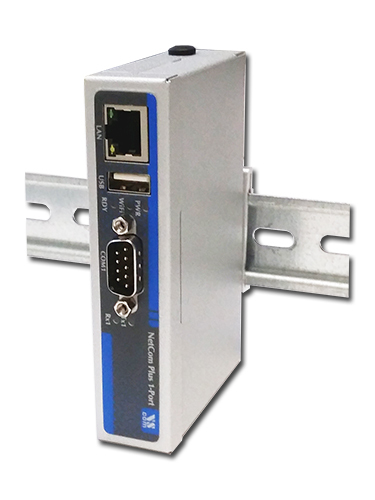 The serial ports allow data rates of up to 3.7Mbps in RS422/485 or 1000kbps in RS232 modes. The ports also allow every non-standard bitrate up to 150kbps, and many more (e.g. 1Mbps). See FAQ. The USB 2.0 port supports USB-COM Plus modules, to add more standard or isolated serial ports. The USB port may also connect external WLAN. 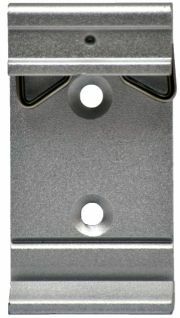 The gateways demand 4W of power or less. The flexible input allows for various sources of customers choice. 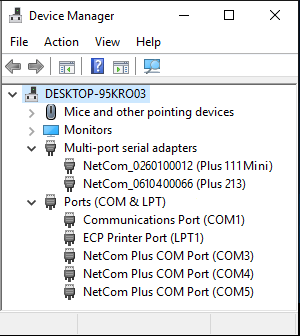 NetCom+ are configured over Driver Panels and WEB Browser. 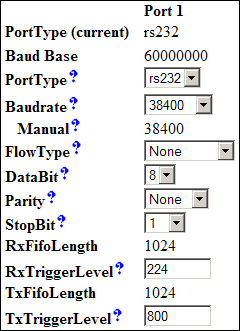 This is also possible via serial Port, Telnet or SNMP. NetCom+ provide Driver Mode, TCP/IP or UDP connection, and many operation modes beyond those. For NetCom Plus series there is a software option using the viaVPN Cloud system (www.viaVPN.com) to be remotely accessed and monitored over Internet. viaVPN provides secure and strongly encrypted access, without any reconfiguration of existing firewalls. The access to the firmware via Ethernet or WLAN is extended by viaVPN over Internet, protected by a VPN tunnel. If the Com port is not occupied by local access, also remote operation over Internet is possible. Automatic switching between Virtual-COM and TCP-RAW Server modes. 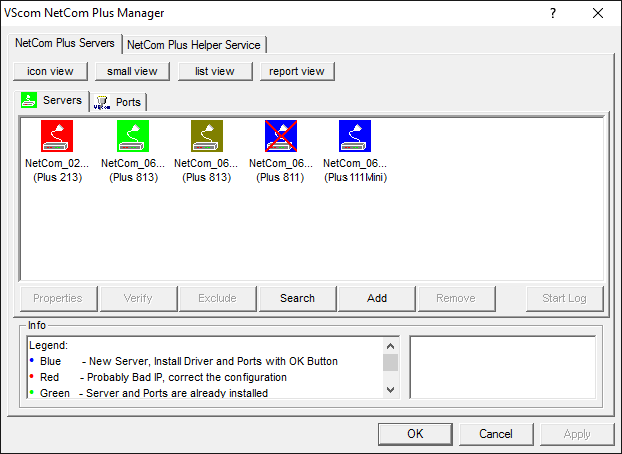 NetCom Plus Manager automatically finds NetCom Plus devices in the local network. With Network discovery enabled NetCom Plus servers announce their presence via UPnP making their IP visible. create openVPN™ tunnels, for encrypted transmission of all serial and configuration data using high security SSL/TLS standards. viaVPN technology provides easy and secure access to remotely installed NetCom Plus servers for their configuration or for connecting their virtual COM ports through Internet. With the viaVPN option the NetCom Plus servers are no more limited to only work inside of a local network. All communications use openVPN-tunnels encrypted by SSL/TLS and AES-256 standards. No Reconfiguration of firewalls is required for viaVPN remote access. * Specifications are subject to change without notice. * All trademarks and brands are property of their rightful owners. Copyright © 2005-2019, VS Vision Systems GmbH. All Rights Reserved.